The clothing industry is bad for the planet and the people on it in its current iteration. In the first two installments of this series, I explore the supply chain of fast fashion and why we’re so drawn to it. The methods of harvesting fiber and processing it to create the final textiles that make a vast majority of clothing creates pollution and wastes water in unprecedented quantities. 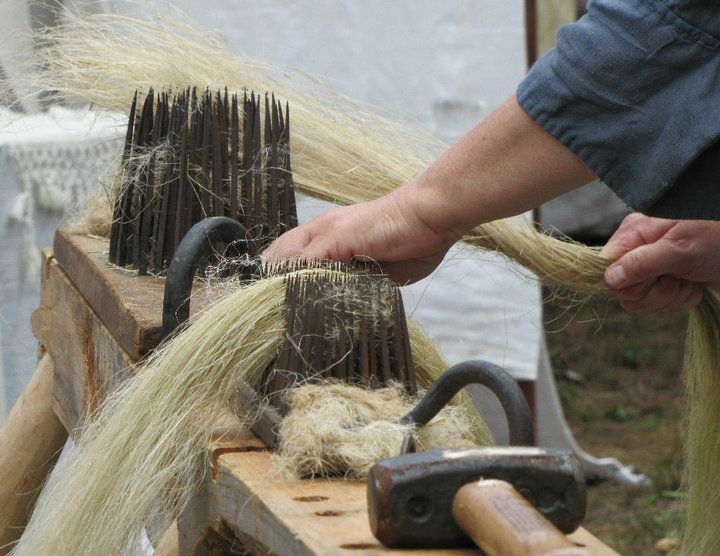 Plant-based fibers need clean water — and a lot of it. Livestock need food and can destroy grazing grounds, and synthetic fabrics require heavy chemical treatments. It’s hard to win. This is a downer because there’s no one right answer, just a series of higher and lower impact supply chains, from weaving to dyeing. Because of this, it’s important to know where your textiles are coming from to make informed decisions about your purchases. Both nylon and polyester are synthetic fabrics made from plastics, the production of which heavily relies on crude oil, which comes with obvious environmental concerns. This now gives you an excuse to never wear polyester, the fabric personification of a midwestern Walmart, again — you’re welcome. The production of fossil fuels emits carbon dioxide, a greenhouse gas, which is the leading cause of climate change; washing synthetic fibers releases microplastics into the water supply and ultimately into our food chain. Synthetics also don’t decompose in landfills. When nylon was invented by DuPont, it was called “one of the most significant developments in the history of industrial research.” According to the Worldwatch Institute, a primary component of nylon is adipic acid, which offgasses nitrous oxide (N2O), another greenhouse gas. Nylon also can’t be melted and reused, recycling depends on re-using the unused fabric as-is or breaking it down into its composite chemicals. Though a plant, cotton is incredibly unsustainable. It requires a remarkable quantity of pesticides and fertilizers in its production — it’s one of the world’s most pesticide-intensive crops. A fussy, thirsty plant, cotton requires a lot of water. 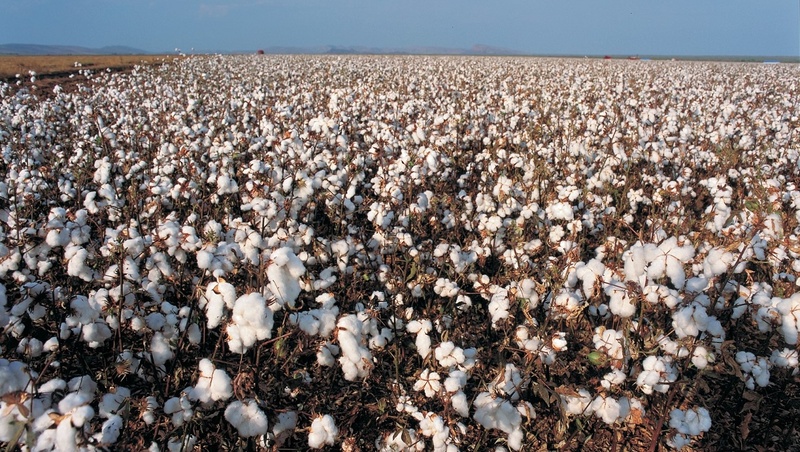 It takes around 700 gallons of water to make enough cotton for one t-shirt. As Macklemore might complain, that’s (the equivalent of) 40 showers for a t-shirt. Rayon is made from the cellulose of trees, which requires less water and energy than conventional (rather than organic) cotton, according to the NRDC. This is balanced, however, by the chemical-heavy process of spinning it into fabric. 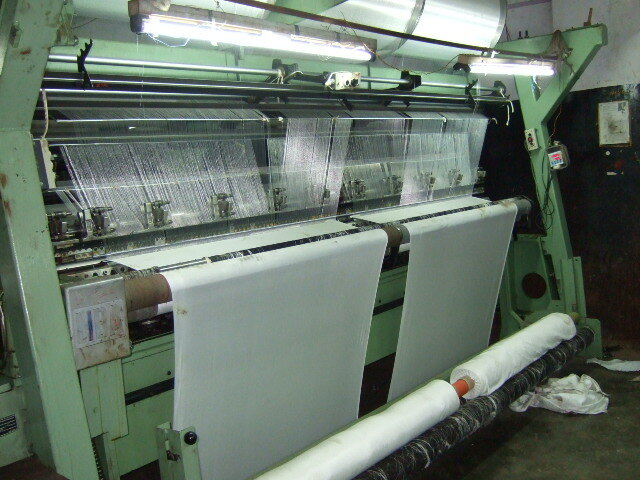 It also requires extensive resources at the dyeing mill. 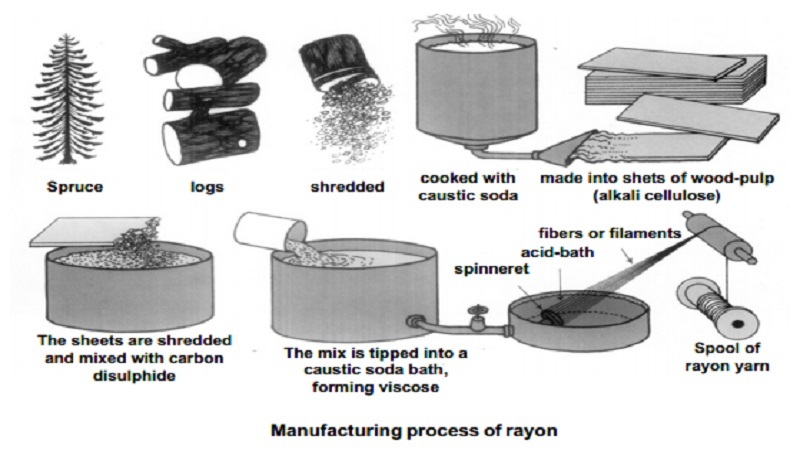 On top of issues associated with deforestation, rayon production harms the planet at almost every stage of its creation. While it’s still better than non-organic cotton, it’s essentially the less eco-friendly version of tencel, which I’ll get to later. Cashmere goats have hooves that might as well be pile-drivers, deeply gouging the soil and destroying soil integrity and pull grasses out at the root, killing the plant permanently. They are destroying the pastures on which they graze. This creates literal deserts. Overeating goats are severely altering the ecosystem. When goats graze, they pull grasses from the root, whereas sheep and alpaca only eat the grass at the surface, preserving the root system. 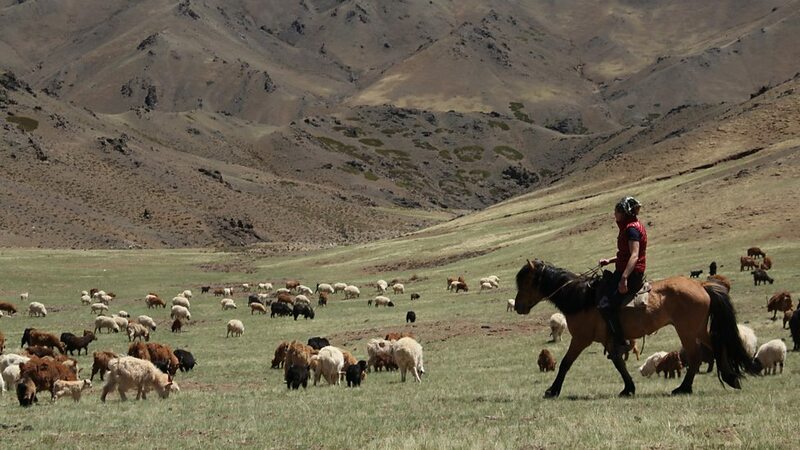 It’s not that cashmere is inherently unsustainable, it’s that these unprecedented volumes of cashmere production are. Though the sheep are the worst part, it still requires a similarly chemically intensive process to remove lanolin as wool. Raising sheep has a relatively low environmental impact compared to the production of other fabrics, though the sheep may create some greenhouse gasses. 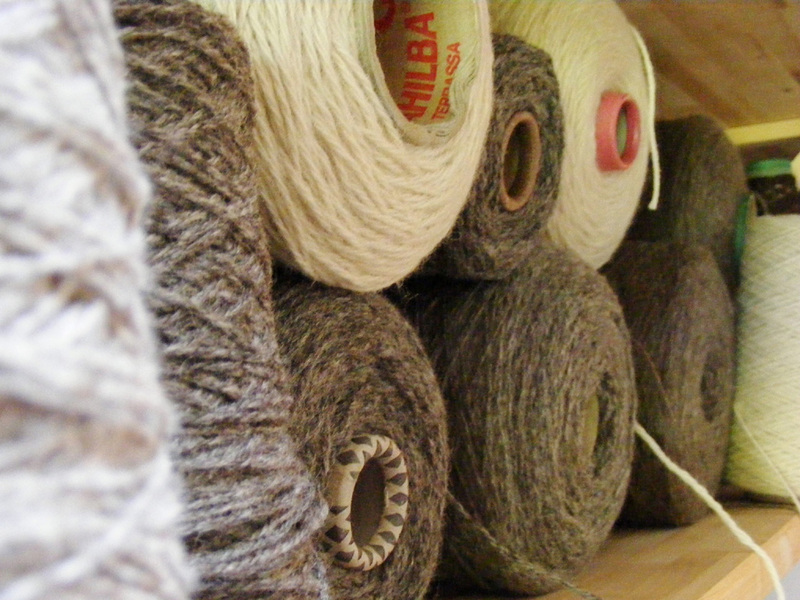 Where wool falls behind others is in the intense process to make it usable in clothing on an industrial level. It’s scoured to remove lanolin, followed by an intense chemical process to make it washable. Alpaca isn’t perfect, but I’m including it in the good guys section because the dying and finishing processes of alpaca has a lower impact than wool. 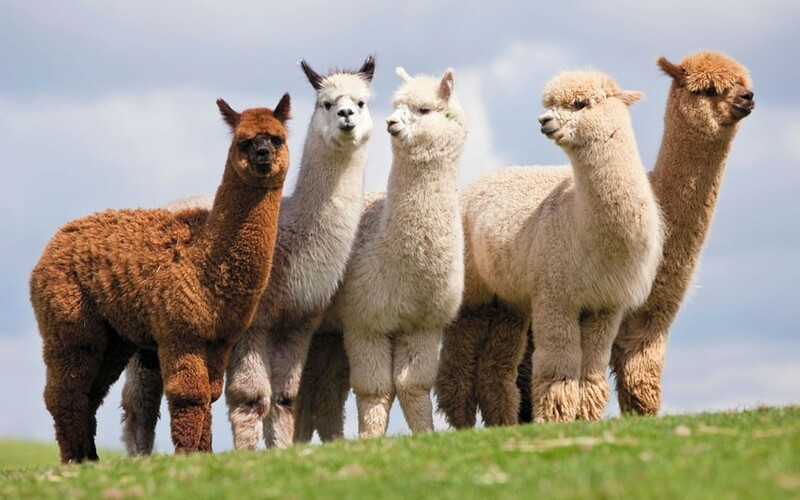 Plus, alpacas are cuties and their fur is softer than wool. Linen, and hemp in particular, are highly sustainable materials that don’t need pesticides or fertilizers to grow and require little water. According to the NRDC, both are easily recycled as they’re left nearly unchanged in terms of quality in the new pieces. Hemp has a long history in the U.S., where it was actually mandatory to grow in Virginia at one point; though after heavy lobbying by the timber industry and fears that industrial hemp is the same as marijuana, it fell out of favor and even became illegal. Despite this, it would be ideal for both the economy and the environment. It, like bamboo and eucalyptus, requires few pesticides and can out-compete weeds. Plus, it can be pulped using fewer chemicals than wool or rayon. Bamboo grows rapidly, needs very little care, and sequesters a large amount of carbon dioxide, so you’d think it’d be a sustainable choice; however, the majority of bamboo fabric is produced with heavy chemicals similar to the process of rayon. Bamboo linen is a sustainable alternative that isn’t produced chemically, but it’s hard to find. Duh. This is an obvious choice (in some cases). Recycled synthetic fabric reduces plastic waste while decreasing our reliance on fossil fuels, which in turn reduces GHG emissions. Unfortunately, this doesn’t address all of the problems associated with synthetic materials, like microplastic shedding, so while it’s a better choice than new synthetics, try to stick to natural fibers. 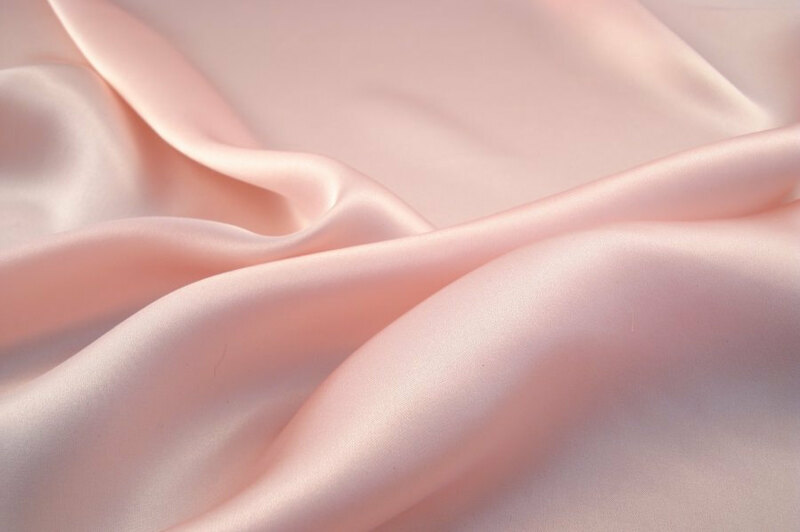 Silk is a natural, durable, yet biodegradable material that has a very low environmental impact. When produced by weavers on handlooms, silk has almost no environmental impact according to the Nordic Fashion Association. Honestly, this is probably on par with tencel as the best choice for new fabrics. The downside is commercial silk raises concerns for the treatment of the worms: the process of making silk en masse requires boiling the cocoons, killing the worms. 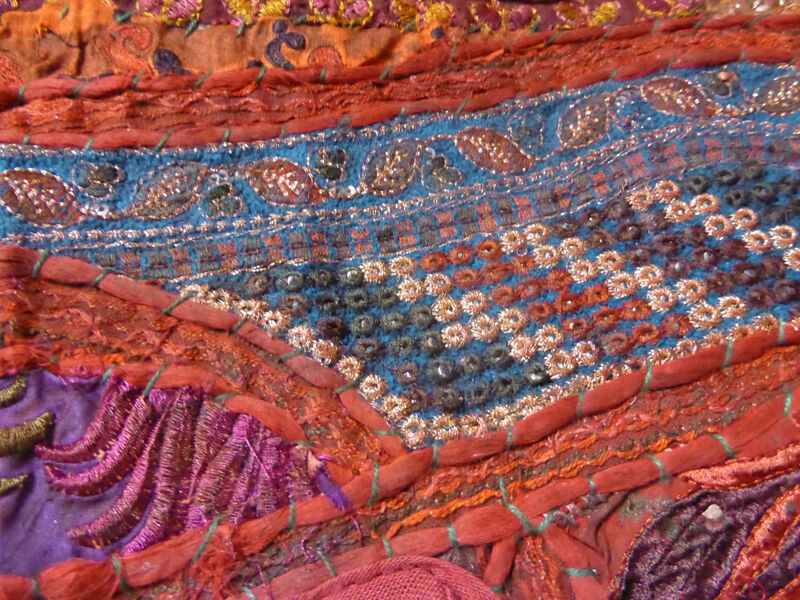 Though it produces less durable fabric, “peace silk” or wildly harvested silk allows the moths to emerge. Tencel typically comes from eucalyptus wood pulp, which grows quickly without irrigation, chemical pesticides, or fertilizers. It doesn’t contribute much to deforestation because it can thrive in less than ideal land, which also means it doesn’t compete with food production. Made in a closed system, most or all of the chemicals used in the production of tencel are captured and reused rather than being dumped into the local ecosystem. Of the approximately 70 million trees that are cut to produce wood-based fibers a year, nearly a third comes from endangered or ancient forests, so eucalyptus is a much better choice than other wood-based fabrics like rayon. For further reading, check out NRDC‘s Clean by Design project which examines the environmental impact of the fast fashion industry. Love another sustainable fabric not mentioned here? Let’s chat in the comments!